Appreciating King Kendrick’s new album. Giggles galore over the Big Narstie vs Chip beef. Neil Lonsdale’s petition calling for Kanye West to be removed from the Glastonbury bill. Cheryl Fernandez Versini stepping into politics. Adam Deacon’s state of mind. 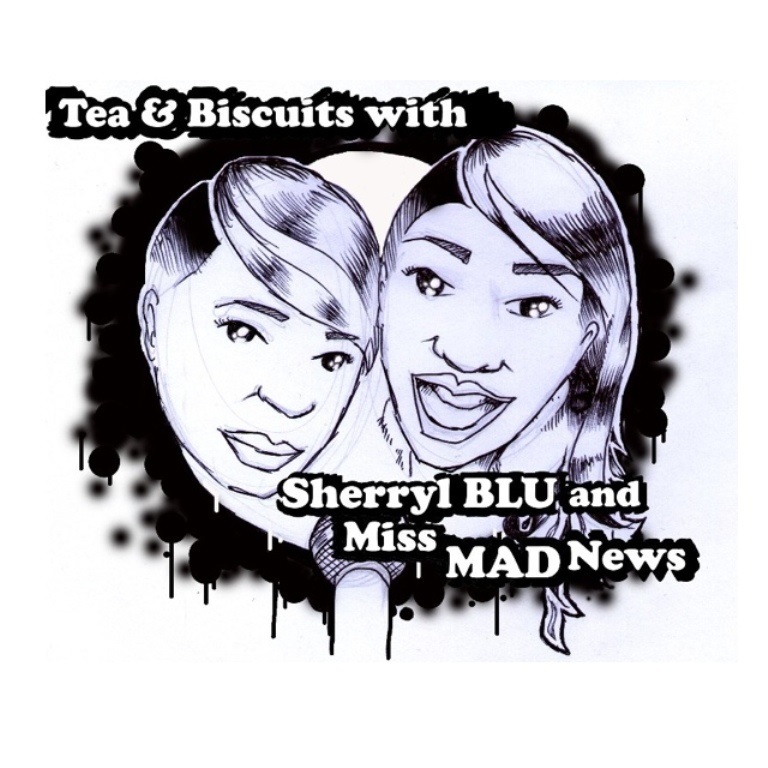 All this makes up episode 5 of the Tea & Biscuits podcast with Sherryl Blu and Janice Miss Mad News.